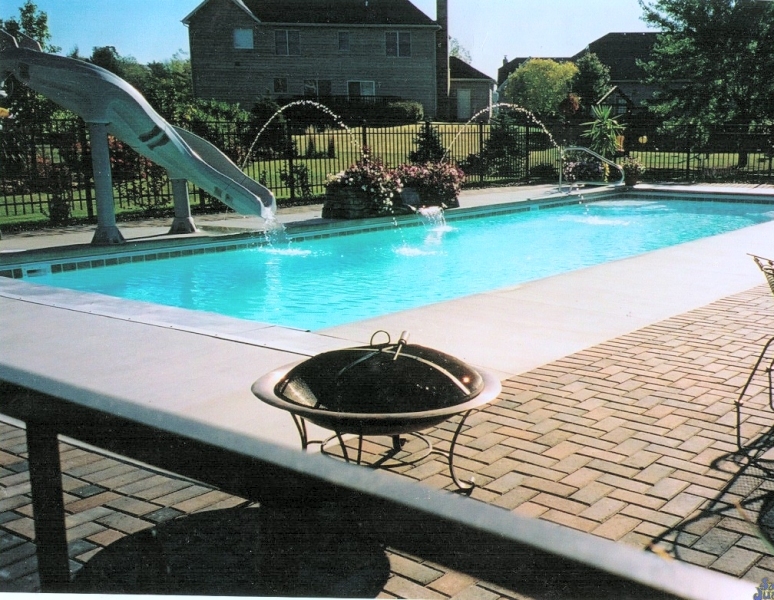 Building people's dream pools throughout Indianapolis and its surrounding suburbs! 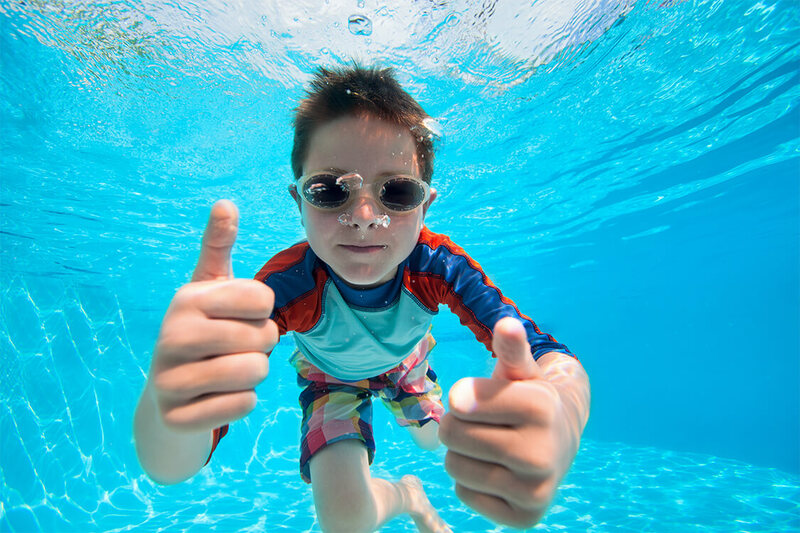 We're Ready to Build Your Dream Pool! 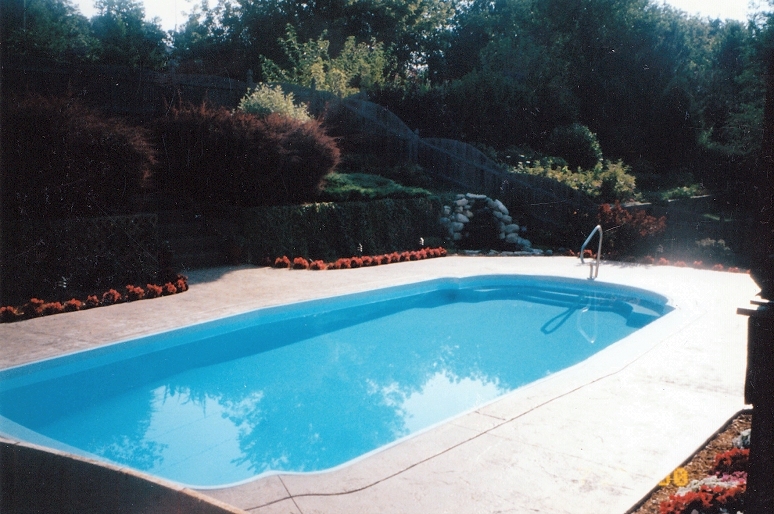 Indy Dream Pools installs the complete line of San Juan fiberglass inground pools throughout Indianapolis, IN area. We do all our of own pool installation work. 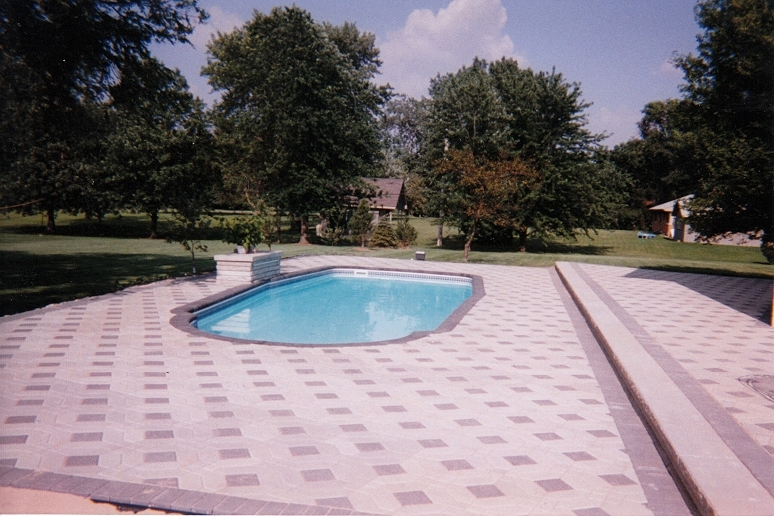 Indy Dream Pools does not subcontract out any part of your project. 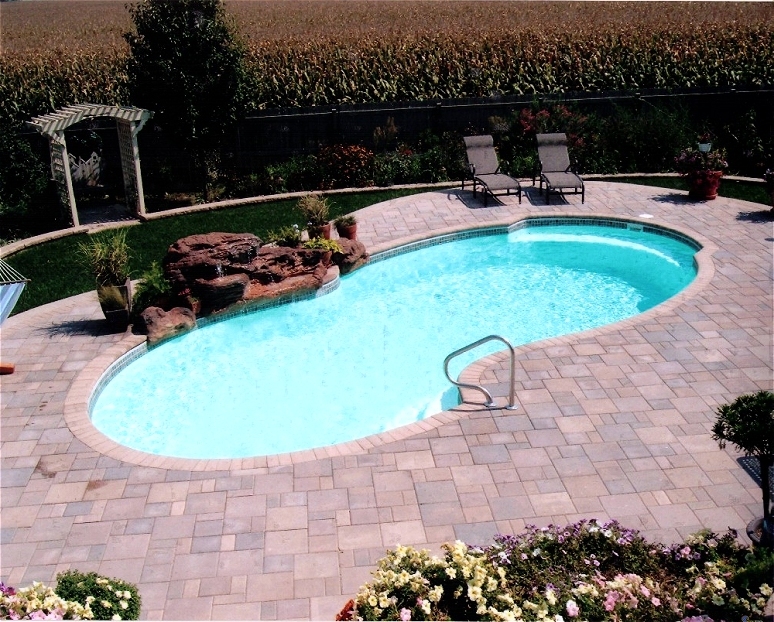 Your inground pool job gets done fast and right every time! 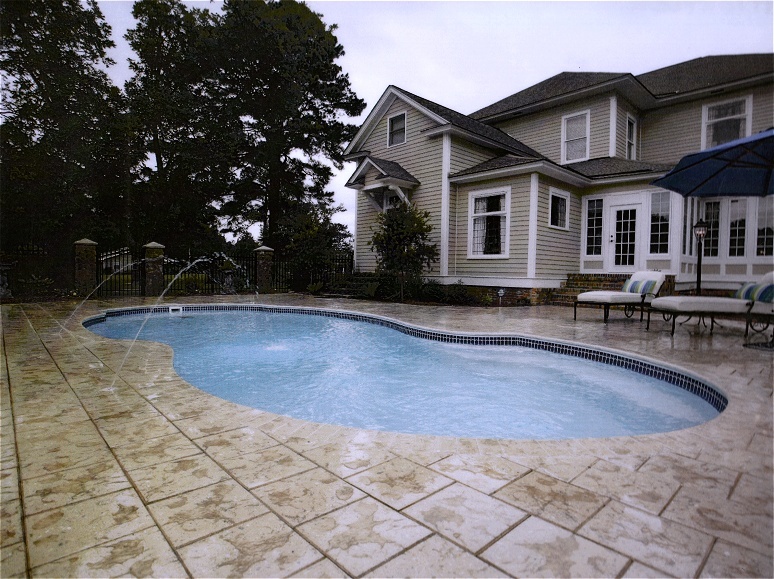 Plus, Indy Dream Pools stands by our work. 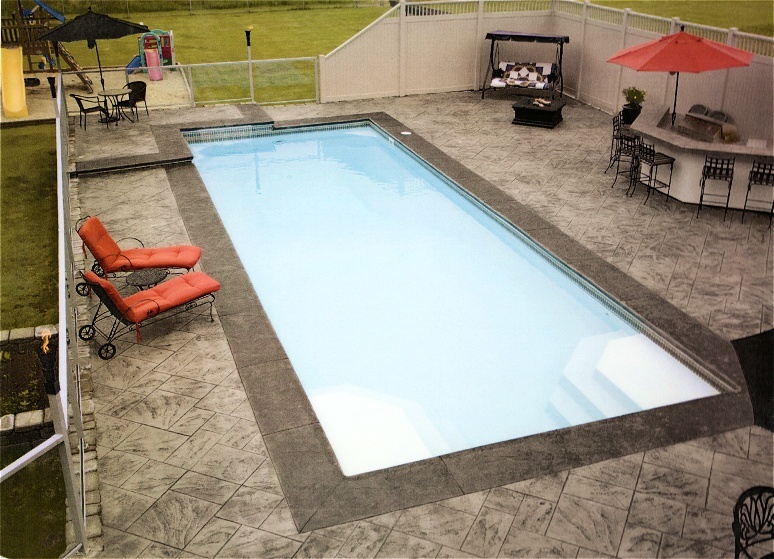 We install only San Juan fiberglass inground pools that come with the best warranty available anywhere! 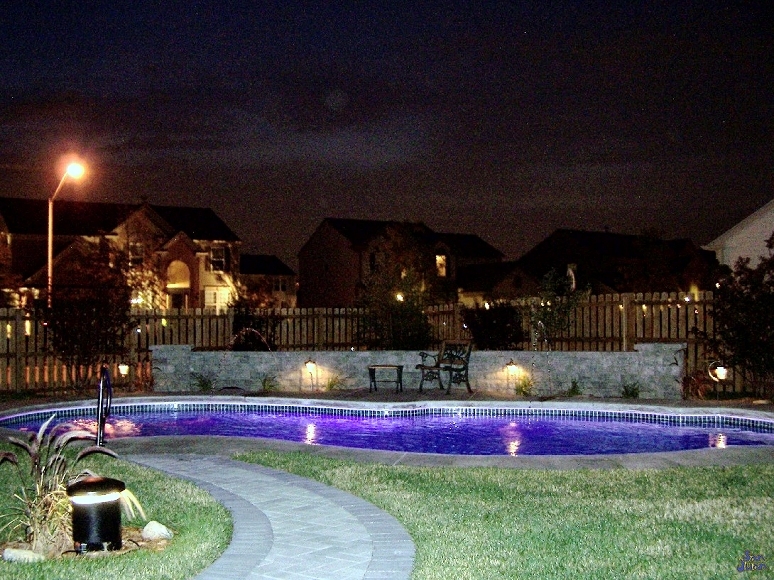 Have you been wondering how to get started planning your new pool project? First, visit our pool model gallery which has detailed information about all 94 San Juan fiberglass pool models. Next, review the About Indy Dream Pools and About San Juan Pools website pages.